If it's darts, then it's like the pros. 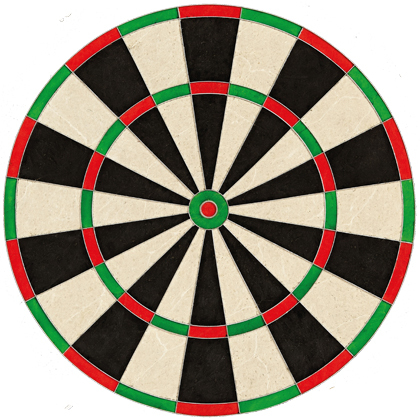 Professional size dartboards must meet certain requirements to be used in official darts tournaments and league games. Not everyone would like to put an oversized professional dart machine in the living room. With our PROFESSIONAL DARTS FOR HOME you can still create the same conditions as the Profi Dart. What kind of dartboard are the pros playing for? Since the dart is always between STEEL PROFESSIONAL DISCS und ELECTRONIC PROFESSIONAL DISCS There are different characteristics for a professional dartboard. Generally, the German and England dart banged whichhave determined which dimensions apply to a professional dartboard and the distance for the dart must be . When can a Dartboard can be called as a Professional Dartboard?? 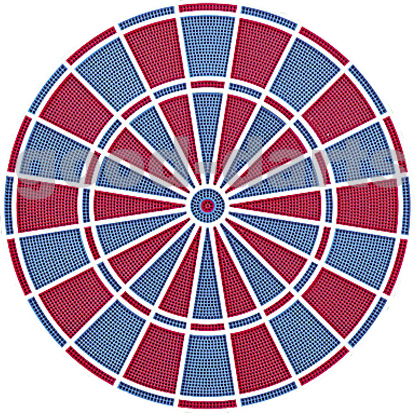 The dartboard most have the same conditions as a professional dartboard , not only the correct dimensions .but also the materials that is used must meet important criteria to be called as professional dart board. 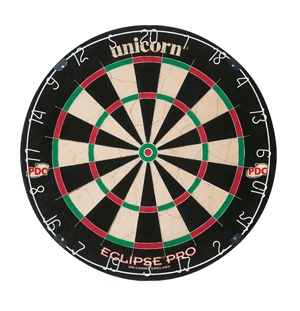 In order to describe the criteria, we distinguish between the Requirements for Professional Soft Dartboards and Requirements for Steel Dartboards . For a Profi Steel dartboard, in addition to the correct size of the segments, high quality workmanship and durability are also important. Quality materials are used to close the holes created by the darts. 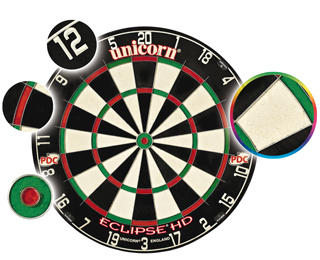 The most important criterion for a professional dartboard in the E-Dart is that the size of the segments, as on the professional dart machines by Lumone, is Dart or Mercury. The basic requirement for this is the2 hole distance in the double and triple segments. 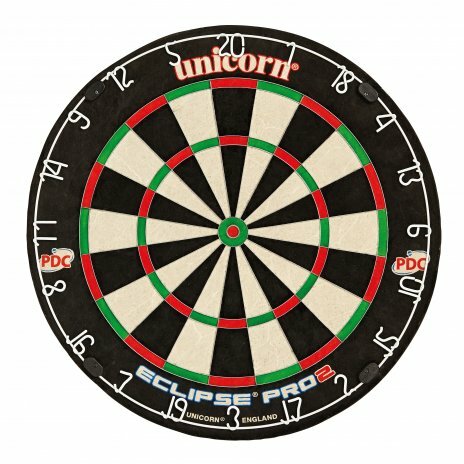 What Features does an Electronic Pro Dartboard at least to have? 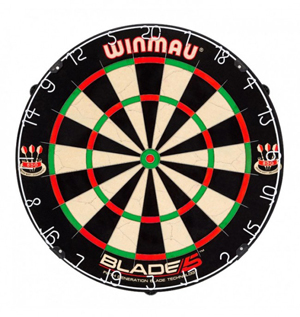 For an electronic dartboard, in addition to the correct dimensions, the functions are crucial. 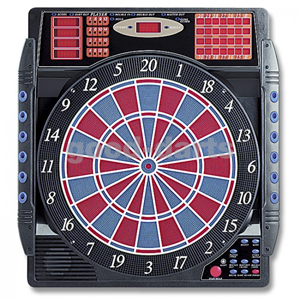 On most electronic dartboards there are various dart games with many variations. With theElectronic SPACE Professional Dartboard for home you can play with all these and many more features on Professional dart level. What X01 Game is there at Profi Dart? Dart Professionals Play the most common 501. How does the 501 played? Every player has to get from the score 501 to 0 as fast as possible and hit the rest of the team with only one dart. The winner is the player who first brought his score to 0. The Professional dart has several variations to make the 501 more challenging for the experienced darter. Here is the "double AUS" Variant most prevalent. 501 with double OFF: The last dart must bring the score to 0 and hit only a double field or the Bulls Eye. A slightly lighter variant is the & ldquo; Master AUS & rdquo ;. Here, the last dart can hit a double field, Triple Field or the Bulls Eye. 501 with Master OFF: The last dart must bring the score to 0 and hit only a double, triple triple, or bull. Most pros are limited to the X01 games with dual and master IN / OUT variants. Every now and then the variety is played for cricket. Cricket is also popular with amateur dart players as it offers a bit more variety than the X01 games.